Please click on any of the services below to receive further information. 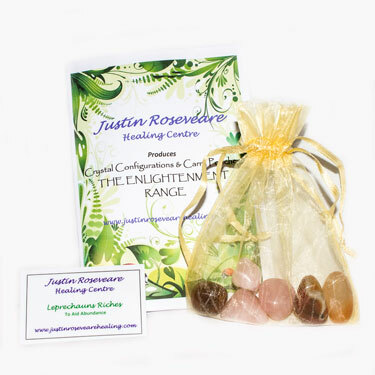 A specialised form of Healing that encompasses the use of Crystals, working on all levels of your consciousness and being. Crystal Healing is an aid in releasing Tension, Stress, Emotional and Psychological blockages, which left untreated can lead to ailments and dis-ease of the physical body. Healing can also be given over long distances, please Contact me or purchase a session below if you are not in the local area. By tuning in to your vibration I am able to look within your past present and future. Removing any fears, worries or blocks which may leave you stagnated in old energies. I am able to look at specific areas and circumstances for example, Relationships and Career. Chakras are Energy Centres that run along your spine from ‘Base’ (Lumbar) to your ‘Crown’ (Head), each relating to a Physical, Emotional, Mental, Psychological and Spiritual aspect of your self, when one or more of these become damaged or blocked (through Grief, Shock, Trauma, Alcohol, Drugs) they can lead to many ailments, conditions , illnesses and sometimes dis-ease. Balancing of your Chakras will lead you towards Peace of Mind, a sense of feeling centred, grounded and will give you motivation and focus towards a new lease of life. 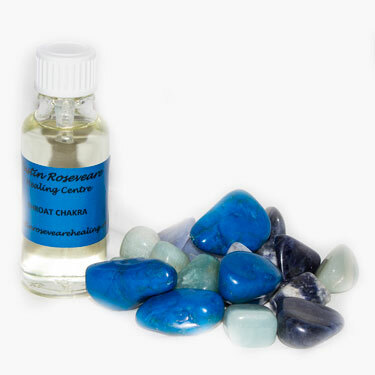 Aids in releasing stress, tension, emotional and fundamental blockages on all levels of the consciousness and psyche. 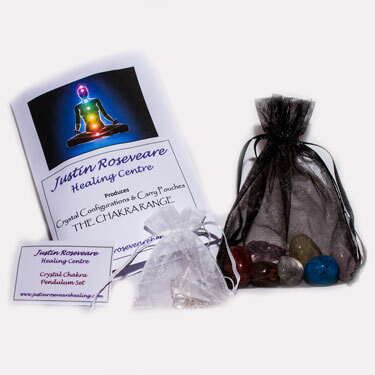 Spiritual Clearing is a very specialised area of expertise and although you can help yourself in many ways by keeping your aura clear of negative and unbeneficial energies and vibrations. You will feel the benefits of my “Clearing” after only one session. Rebalancing Homes, Land and Business, especially good for those that have recently moved or are in the process of moving house or business. Creating a more harmonious atmosphere in the home or place of work. Clear Spirits, Entities and other Negative Life Forms. Clears Spirits, Entities and other Negative Life Forms. ‘Clearing’ for You and Your Loved One’s. When providing Animal Healing I am connecting with the vibration of your much loved animal where I am directed to the source of the issue for Healing. The issues could be Physical, Mental or Emotional. Your Animal will be rebalanced and cleared bringing complete Health and Well Being to all areas. I can link you the owner in to the process so that you to can receive the full Healing benefits. So much more than a facial or massage, this deep Healing and reviving therapy gently works on the Meridian Point Pathways of the face, neck and body to remove tension and toxins to stimulate the energy flow. I work with the body’s blissful higher energies to induce feelings of deep peace and restore natural radiance from the inside out. *Prices are by the hour, 30 minute sessions are available at £35.00 excluding Crystal and Energy Healing, Distant Readings, Spiritual Clearing & Spirit Release, Animal and Equine Healing.